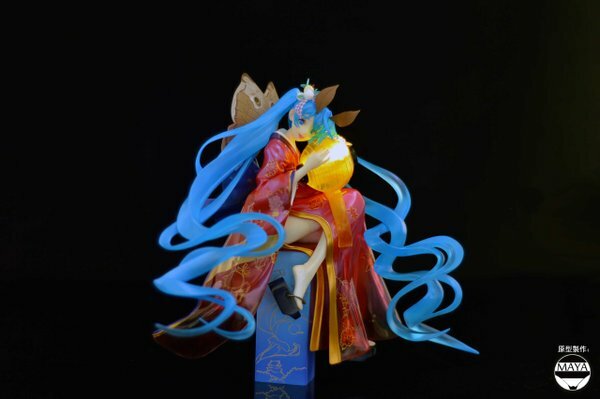 After few weeks without au pot (too busy, I’m sorry for that)… here comes a new article with the amazing garage kit of Mayapika. 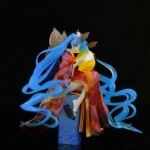 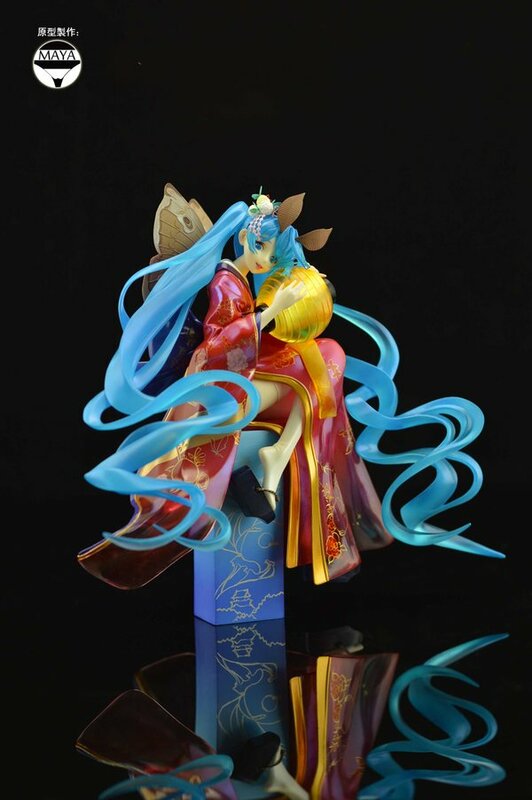 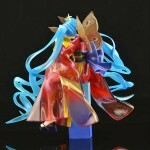 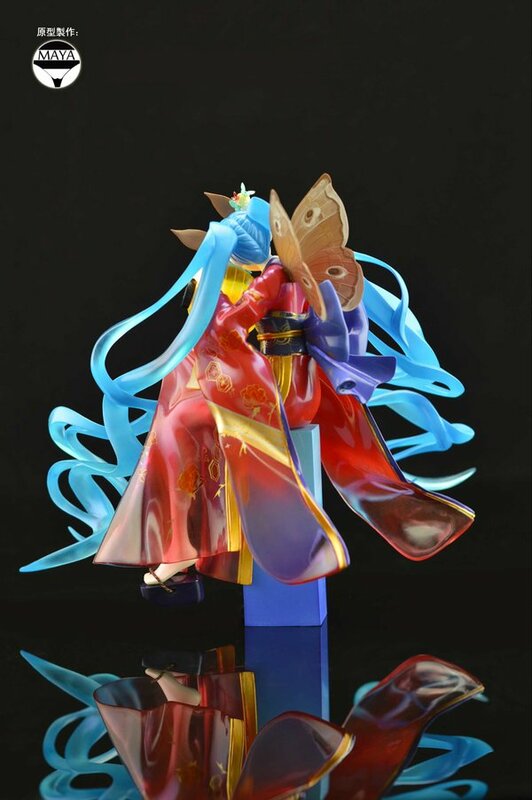 This is a gahime Miku Hatsune‘s version, really amazing! 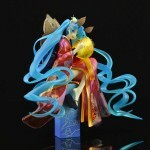 She will be presented during the next Hobby Round 15 and I’m exited to see ‘live’ pictures. 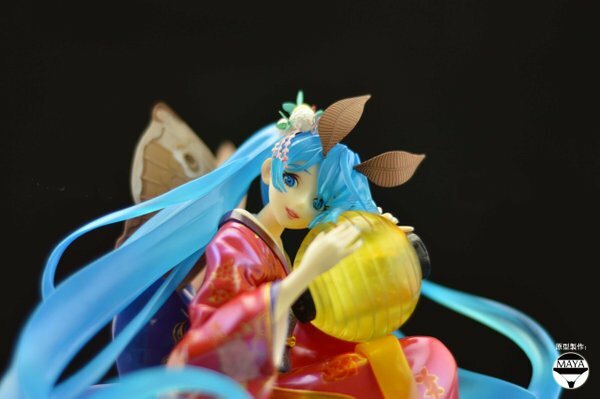 At that time we can on ly see official pictures by Quartz but it’s enough to appreciate all the details of the sculpt and paint job!